AMG Realty offers a full spectrum of commercial real estate services to its clients. Licensed by the Commonwealth of Mass. 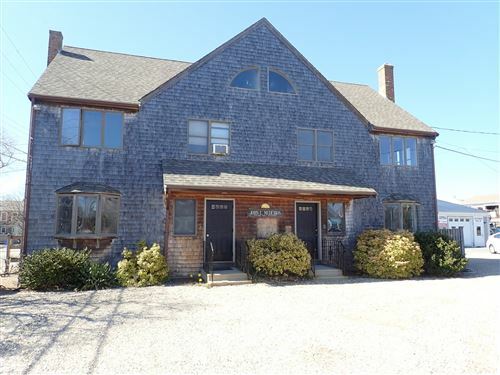 Real Estate Board, AMG Realty specializes in the sales and leasing of commercial real estate on Cape Cod, Massachusetts. Cape Cod is a 339 square mile peninsula, separated from the mainland by a canal. It is unique in its development, seasonality and its ever-changing layers of state, county, town and village regulations, including but not limited to zoning by-laws (a different set for each town), overlay districts, historic districts, areas of critical concern, aquifer protections, wellhead protections and the Cape Cod Commission. Offering over twenty years of experience to its clients, AMG Realty is positioned to guide its clients through the many hurdles that accompany a new or changing business venture on the island. Services include sales and leasing, site selection, project development, business acquisitions and consulting. Areas of specialty include but are not limited to office, medical (professional, medical and dental) retail, industrial, land, auto & gas, salons & spas and restaurants. With a proven track record and experience Ali Maloney Commercial Group can assist you with professional evaluation and guidance in a number areas.